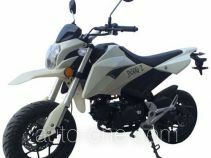 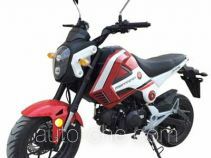 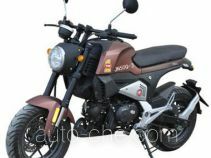 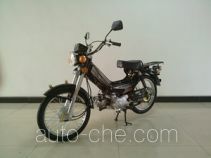 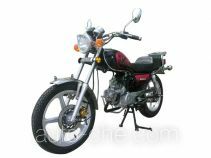 Juneng moped JN50Q-2 (batch #281) is made in China by Zhejiang Jiajia Juneng Motorcycle Technology Co., Ltd. 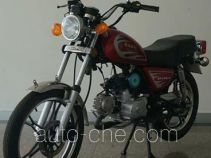 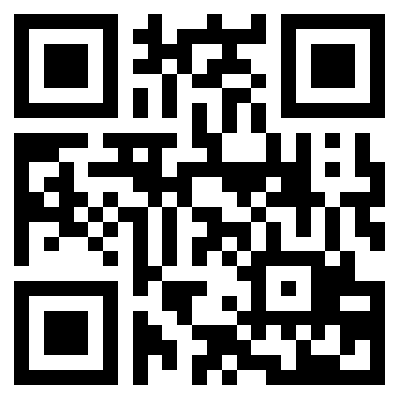 The company is located in Taizhou, in Zhejiang Province, China. 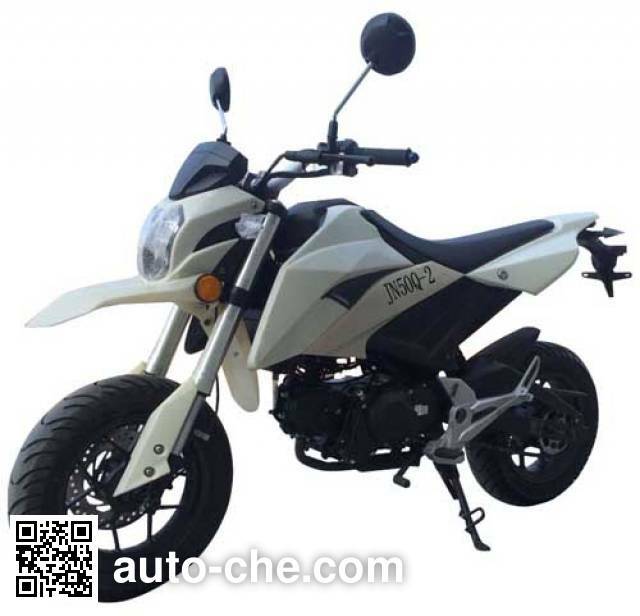 Manufacturer Zhejiang Jiajia Juneng Motorcycle Technology Co., Ltd.
1 JN1P39FMB 50 cc 0.1 L 4 cu in 2.4 kW 3 hp Chongqing Longxin Engine Co., Ltd.